After such a volatile end to 2018, many of our MarketClub members were stopped out of trades by the Trade Triangles. While many traders dislike being on the sidelines (me included), they were very happy to exit before their year’s gains were wiped out. We heard our members in our Member’s Blog chatter about their frustrations and desire to jump back in with two feet. However, situations like this teach us two very important lessons – PATIENCE & DISCIPLINE. In the latter part of 2018, I did the same thing that I’ve done every trading day for the last 10 years (since I began teaching members to use MarketClub). I followed my game plan. Even in a down market when there are still profitable trades to be made, I didn’t find anything that both matched what MarketClub was telling me and also the criteria that I personally set for myself. Oh, it was frustrating! But I reminded myself – be patient and remembered, “money saved is money earned.” It was much easier to stomach sitting on the sidelines when I remembered that saying. Yes, could I have followed just the Trade Triangle Technology and found profitable trades? Sure! But when I created my own game plan, I set in stone criteria that I was willing to trade. I could have pushed myself and jumped back in, but I could have also given back the gains that I worked for. I know that I’m not alone – I’ve been talking to MarketClub members since the Q4 2018 correction and they question if they should change their trading plan or if they should change the Trade Triangle strategy that they’ve been following with MarketClub. Should I Change My Trading Plan? The simple answer is no. If you have a plan, stick with it. Just because the market isn’t cooperating and you aren’t finding trades that match your plan, doesn’t mean you should abandon a good thing. Discipline is the hallmark of every good trader. Without it, your emotions will get the better of you. Sometimes the markets are just screaming “be patient” and we just don’t want to hear it. 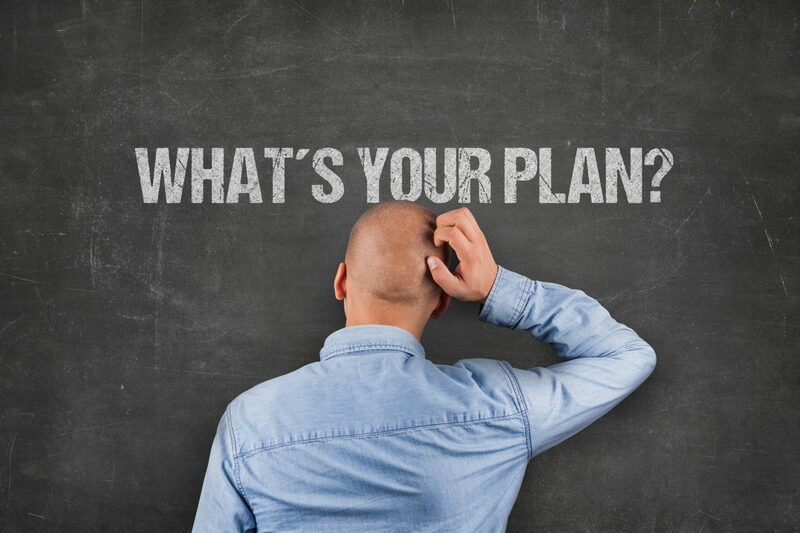 Don’t have a trading plan? Check out this simple guide that can help you build your own set of trading rules. How Can MarketClub Help Me To Be Patient? This question makes me happy. 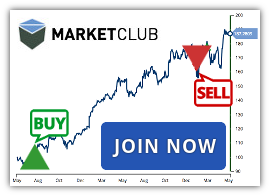 When used correctly, MarketClub forces members to be patient and follow their plan. MarketClub was designed around math and not emotions. When the charts go wild, our technology doesn’t panic. When the news is erratic, our technology stays the course. When members turn off the TV, put down their financial magazines, and block their emotions, our signals can tell them when to enter and exit stocks, futures, Forex, ETFs and mutual funds with confidence based on math. Even our trend-following strategy is based on patience and discipline. Our strategy uses various time frames to confirm trends. We aren’t just jumping into trades when they start to show a little strength – they have to prove it. They have to move the needle enough that their trend is confirmed on a longer-term time frame. Learn more about the Trade Triangles. By waiting it out and having our technology confirm a move, we’re not moving on our emotions and we’re sticking with the Trade Triangles to trigger us to enter or exit a trade. Instead of getting impatient, speculating what is going to happen, or forcing your hand – sit back, take a breath and practice patience with MarketClub.